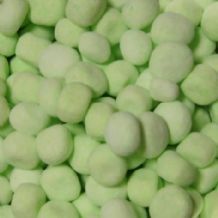 Popular chewy bon bons with a green apple flavour! 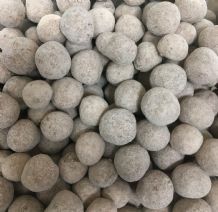 Popular chewy bon bons with a blackcurrant flavour! 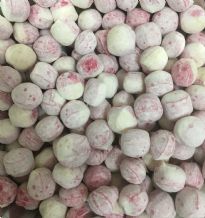 Popular chewy bon bons with raspberry flavour! 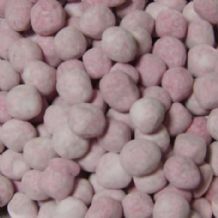 Popular chewy bon bons with a cherry flavour! 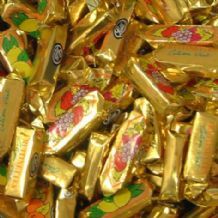 Popular chewy bon bons with that memorable lemon taste! 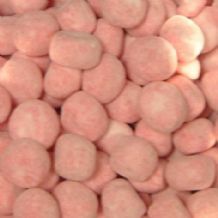 Popular chewy bon bons with that memorable strawberry taste! 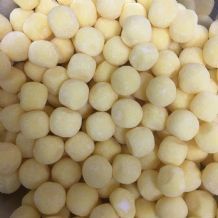 Popular chewy bon bons, a must for toffee lovers! 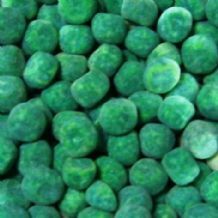 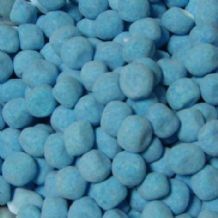 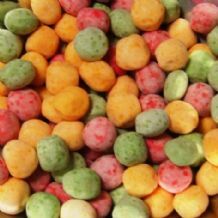 Popular chewy bon bons, this flavour is often difficult to get! 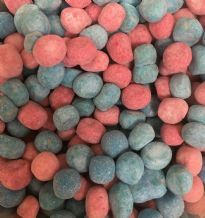 Popular chewy bon bons with a watermelon flavour!